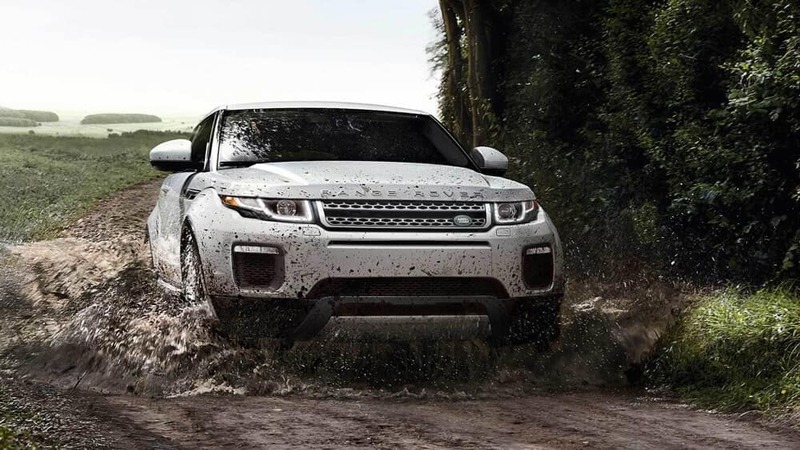 A Compact SUV That’s Ready for Adventure. 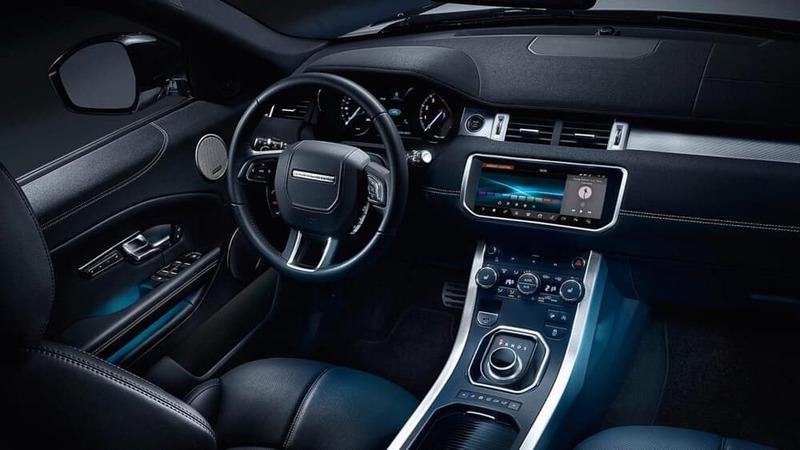 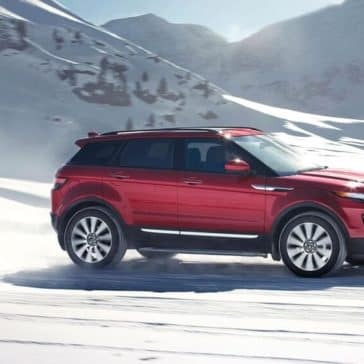 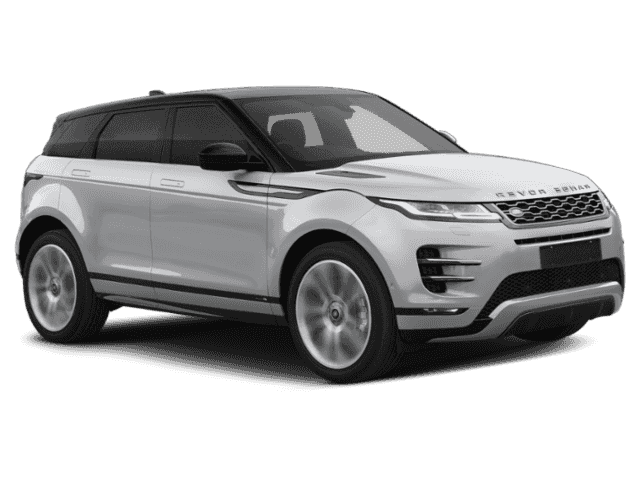 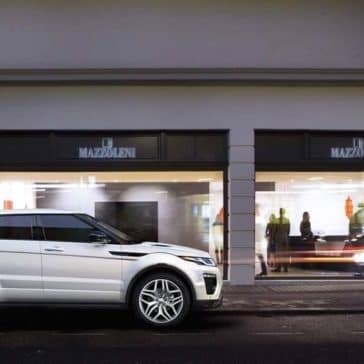 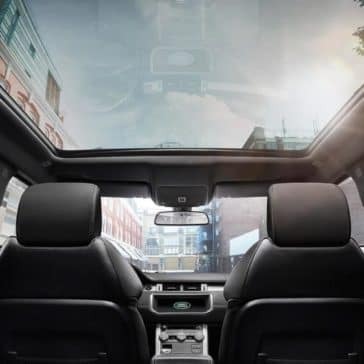 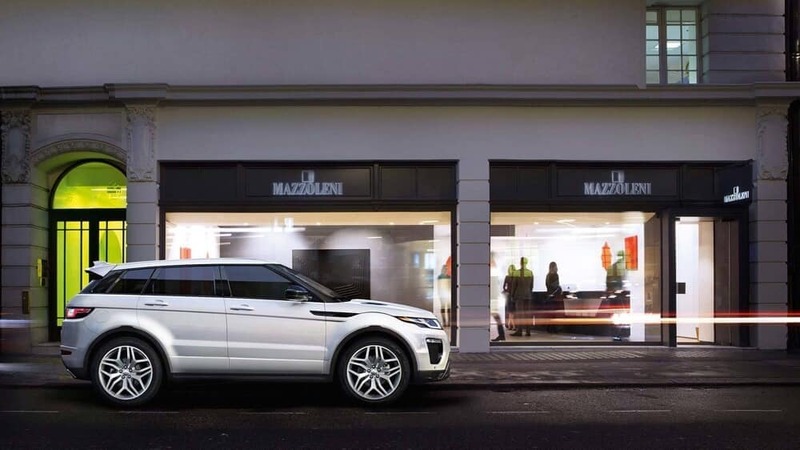 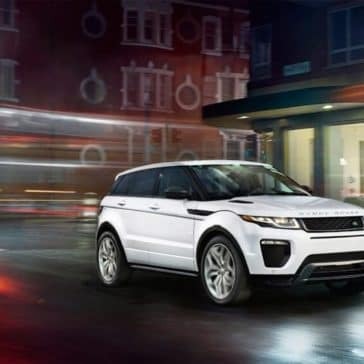 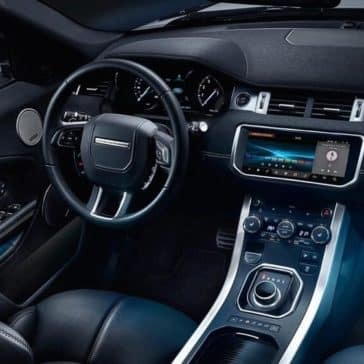 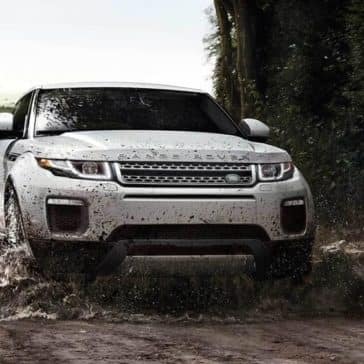 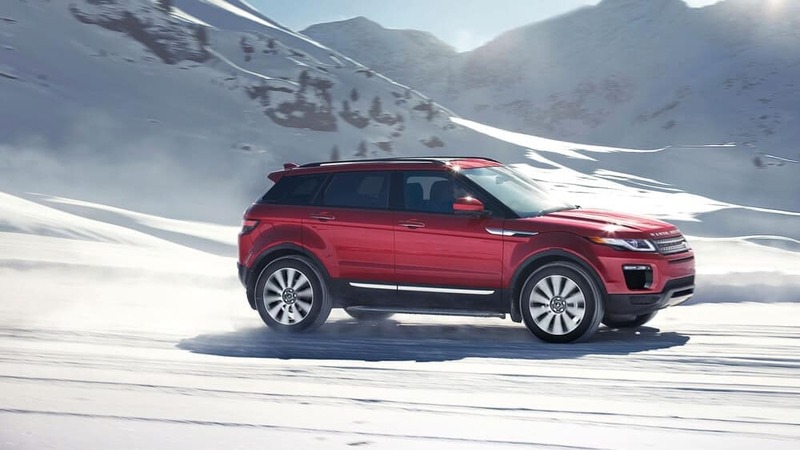 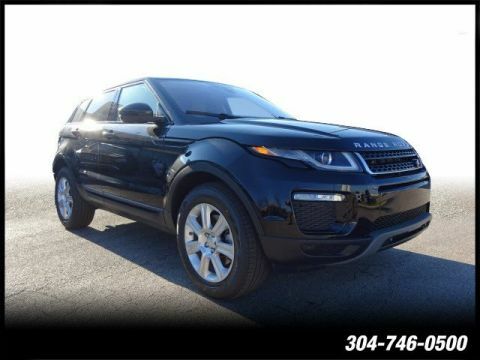 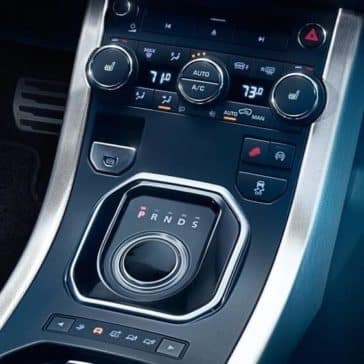 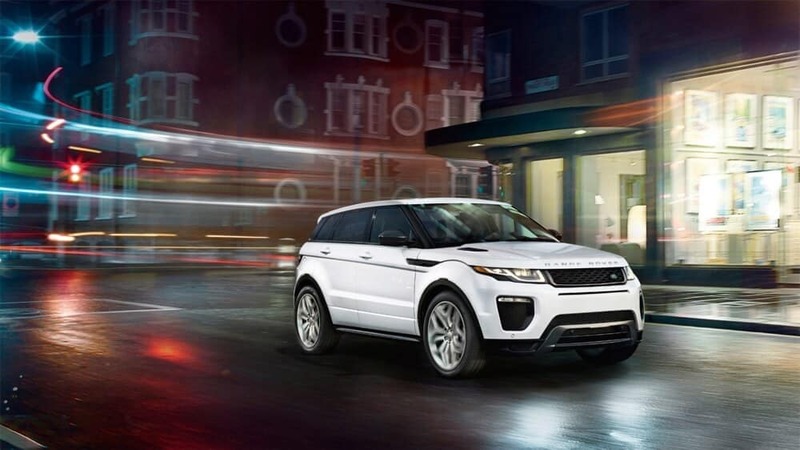 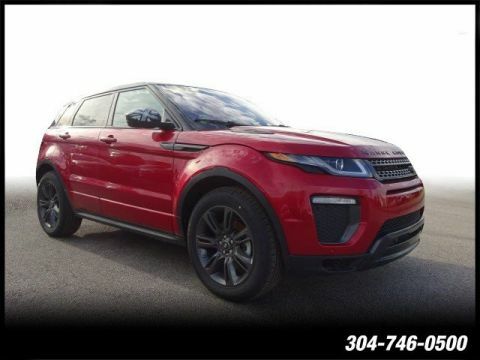 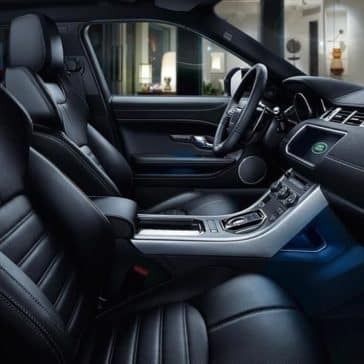 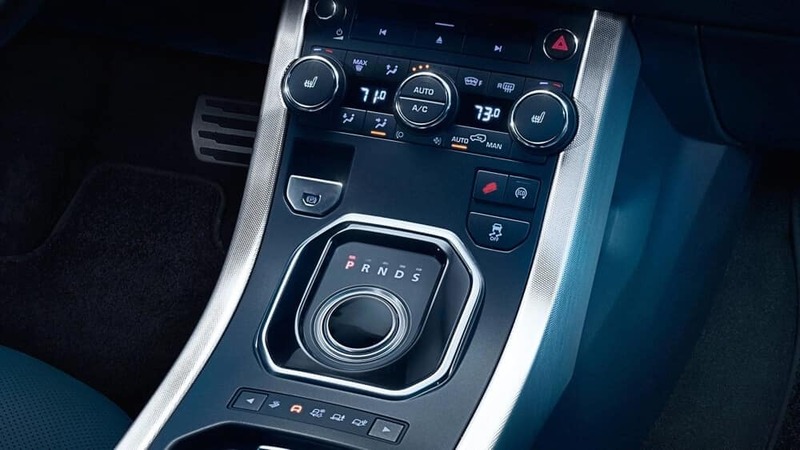 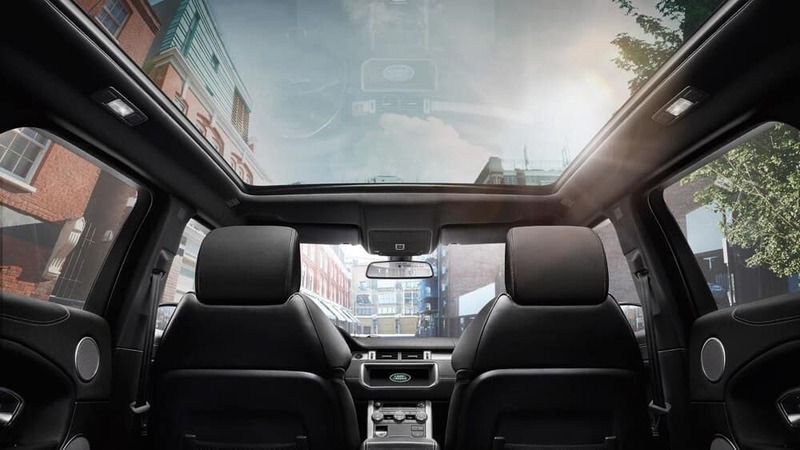 Take your commute to the next level with the Evoque, which includes a 9-speed automatic transmission, Adaptive Dynamics, and more. 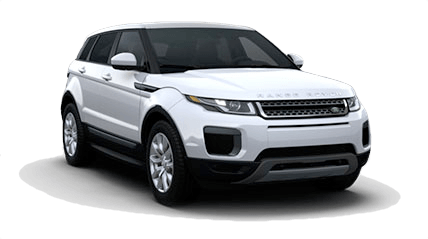 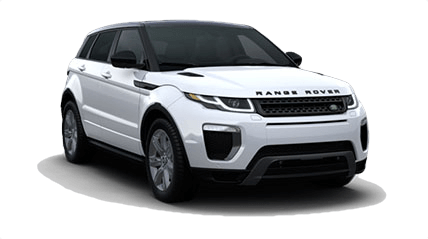 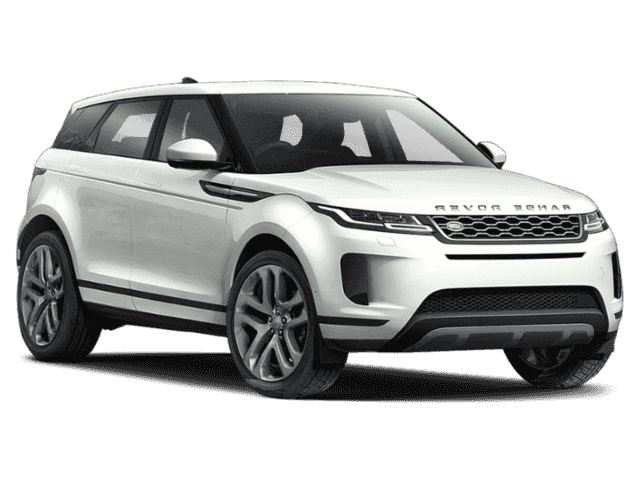 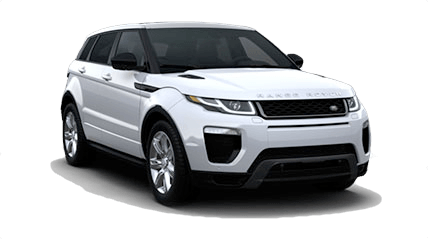 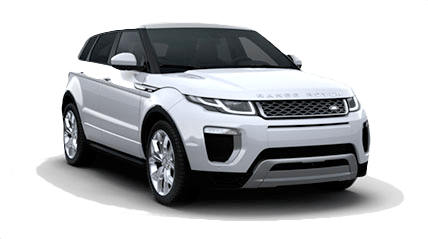 The 2018 Land Rover Range Rover Evoque reviews are in, and critics are raving about this attractive compact crossover.